Usha Seejarim’s installation Keepers of the Common was selected from “the ten solo presentations in the Tomorrows/Today section of ICTAF2018, curated by Tumelo Mosaka. 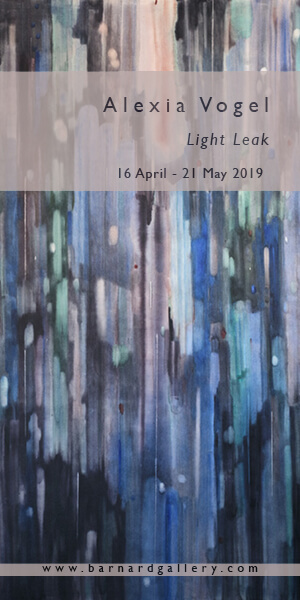 Selected by a jury which includes Nomusa Makhuba, Art History Senior Lecturer, Michaelis School of Fine Art (South Africa), and Valerie Cassel, Curator of Modern and Contemporary Art, Virginia Museum of Fine Art (United States).” read more about the prize here. The compositions, created from repetitive objects, give us a clue about Seejarim’s major preoccupation. The artist is captivated by the shortfall between the idealised representation of women merely for the male gaze, and the droll reality of so many women’s lives. In everyday domestic work, there is something performative about the way women use the same tools daily, in the same way, throughout their existence. It is this that gives Seejarim’s work its meaning and its agelessness. The household objects that she uses to make her art have not changed across the generations of women who have used them. It could be that Seejarim is suggesting that working women have been trapped in a kind of time warp. It questions whether this is of their own making. Women are thus both captives and keepers of the common. Henry Lefebvre, in Clearing the Ground, 1961 describes a housewife as being immersed in the everyday, needing an escape, and a mathematician being distant from and needing a return to the everyday. 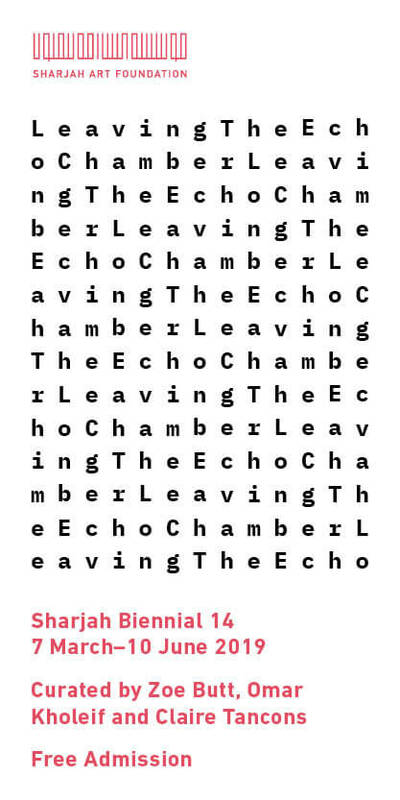 This phenomenon of “escape from” and “return to” the everyday co-exist in the artist’s life as a home-maker and artist. The duality of this relationship informs her work. Seejarim is best known for her translation of ordinary and domestic objects to artworks that are sometimes quirky, sometimes serious, sometimes monumental but never banal. Unsurprisingly her work has a distinctly Dadaist influence through the use of common materials like safety pins, wooden pegs, irons and brooms. Her compositions result from repetitive acts of mark making alluring to themes related to time, chance, space and displacement. Seejarim has completed a number of public art commissions including the official portrait for Nelson Mandela’s funeral in Qunu December 2013. Other sites include the Walter Sisulu Square in Kliptown, MTN’s and Eskom’s head office in South Africa, and the South African Chancery in Addis Ababa. Through the process of completing numerous large scaled public artworks, and a deep commitment to social development Usha often brings these two worlds together to create ambitious participatory and community based public art projects. The dichotomy of her common interest in art and human connectivity is perhaps aptly expressed through her simultaneous qualification in Laughter as well as a Master’s Degree in Fine Art. FEATURED IMAGE: Usha Seejarim, Triangle, 2012. 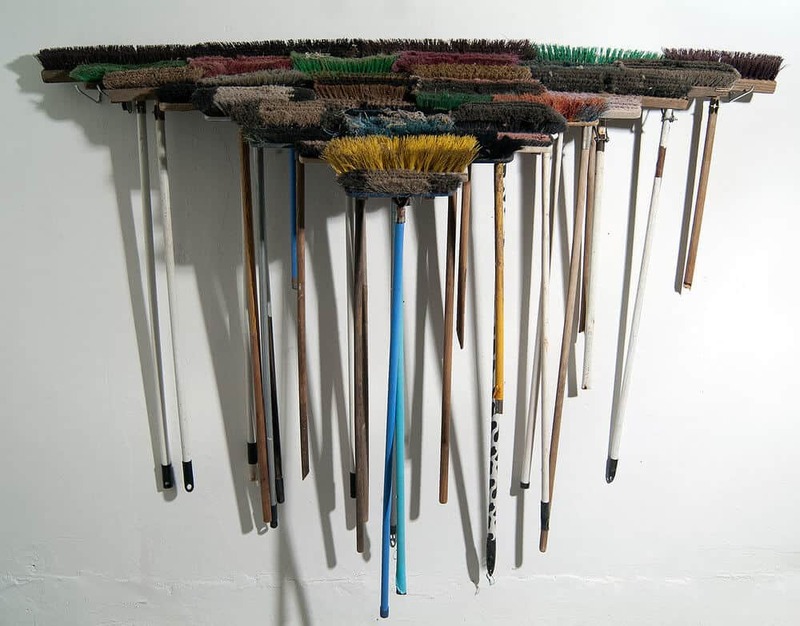 Sculpture with brooms, 2100 x 480 x 600 mm.©Usha Seejarim.